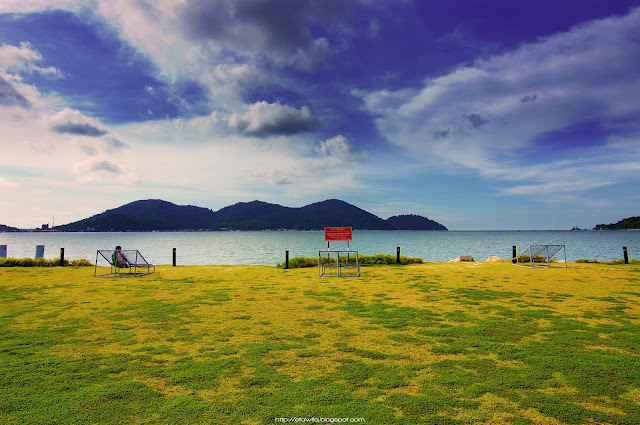 Best picture of nature and beach in Marina Island, Lumut, Malaysia. Best for tourism commercial. 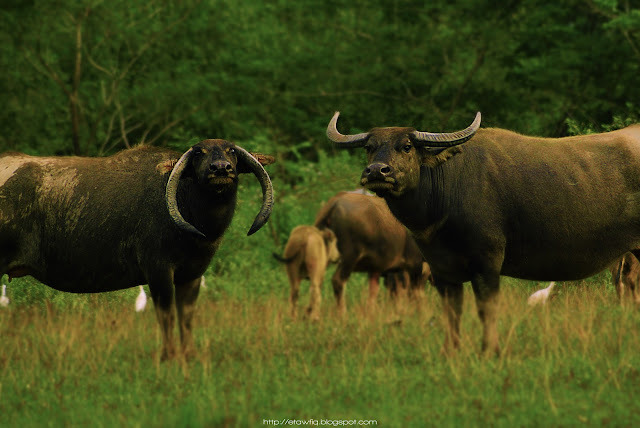 The picture of two buffalo. This picture was taken somewhere in Batu Gajah, Perak, Malaysia. 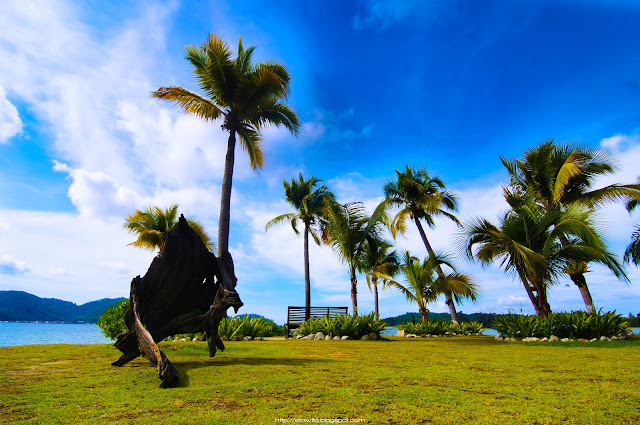 This nature picture contain a best element and nature colour. Best combination of nature colour which is pink and green. This picture sent a message that a new hope in life. 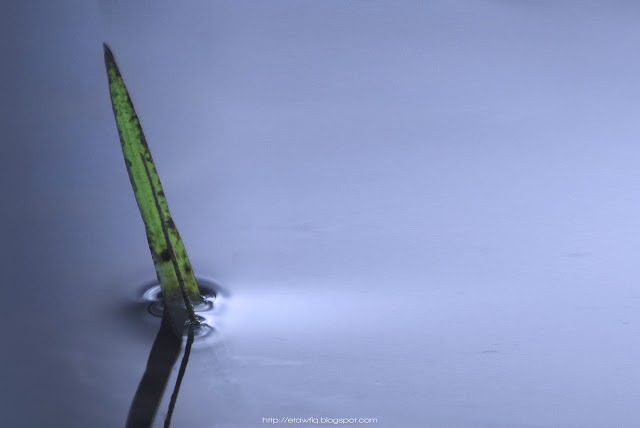 This is a picture of an grass in the water. 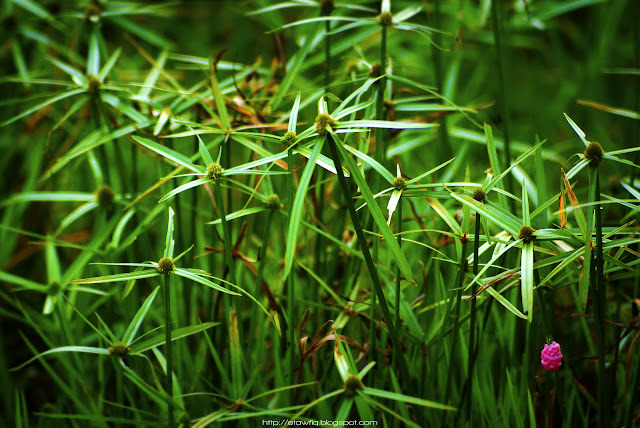 This picture show this the one of grass that can live in the water.